Here is a sensational song by South African Based Music Minister Assent Tweed, featuring Tru South popularly known as the Rap Evangelist. 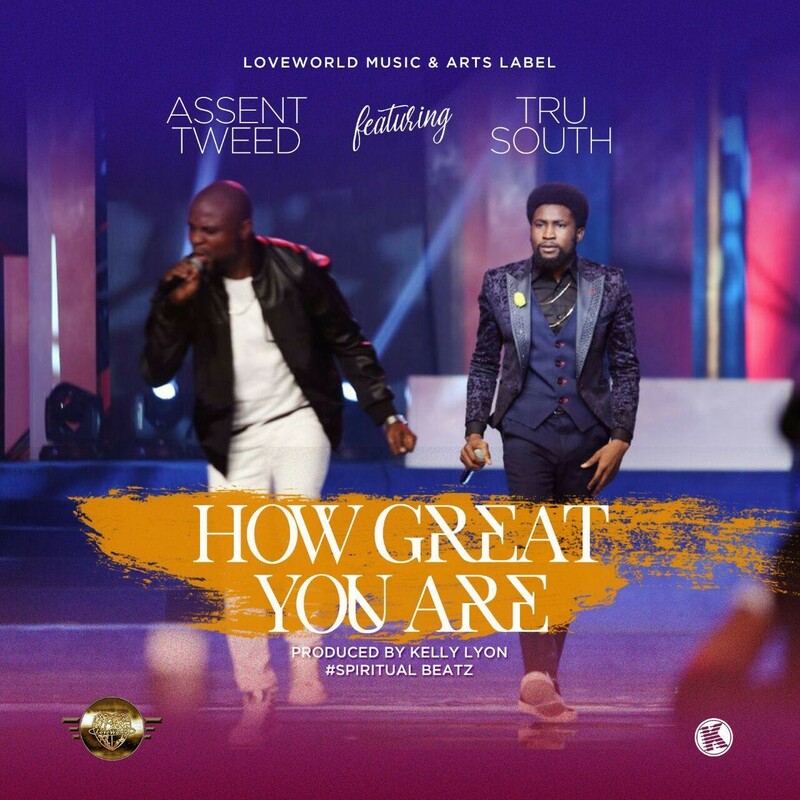 This masterpiece produced by Kelly Lyon (SpiritualBeatz) is titled “How Great You Are”. Firstly ministered at the 7th edition of the BLW International Music Concert held at the Love World Convocation Arena in Lagos Nigeria, the song “How Great You Are” talks about the awesomeness of God and how the challenges of life are nothing compared to the greatness and might of our God.